In the past, Medicare has covered most procedures. With the emergence of new technologies and other sophisticated and costly services and procedures, it is important for you to know what procedures and services will be covered by asking your physicians and or Medicare. We also encourage you to discuss with your physicians other treatment options available to you that may give them the information that they need to treat you. If your physician orders a procedure or service that Medicare may not cover, you may be asked to sign an Advance Beneficiary Notice (ABN). The ABN informs you in advance that Medicare are not likely to pay for the procedure or service, and that you will be responsible for payment. 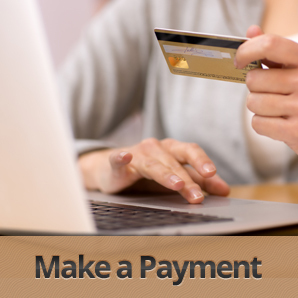 By signing the ABN, you are indicating that you understand and agree to be personally and fully responsible for payment. 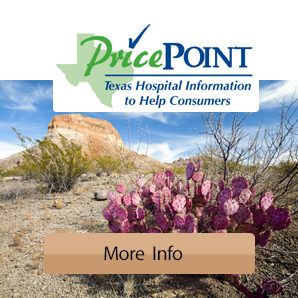 Hudspeth Memorial does not accept Medicare Advantage plans. Medicare Advantage is a commercial insurance product and is not traditional Medicare. Currently, neither the hospital nor the physicians in Sonora accept Medicare Advantage.